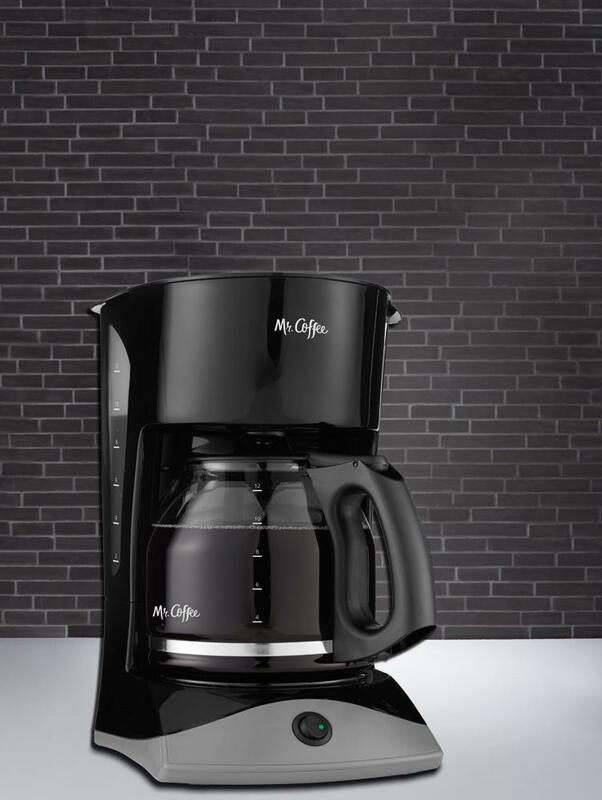 Since 1970 the Mr. Coffee brand has been doing one thing and one thing only, brewing coffee. No one has served cup after delicious cup to more Americans than us! For us, bringing a rich coffee experience into your home is our top priority. Along with coffee makers, we are here to share everything coffee with you. Classic functionality makes brewing simple and easy. Just set it up, turn it on and brew. There you have it! Rich-tasting coffee expertly-brewed for you. Grab-A-Cup Auto Pause is a coffee lover’s dream for pouring a cup before the brew cycle is finished. 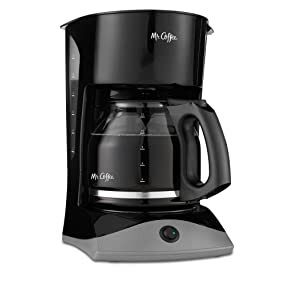 It stops brewing to grab a rich-tasting cup and then finishes the brewing cycle after the carafe is placed back in position. Experience the taste with the Mr. Coffee brand. Just set it up, turn it on and brew. There you have it! Rich-tasting coffee expertly-brewed for you without the fuss. Grab-A-Cup Auto Pause is a lifesaver when you need a cup before the brew cycle is finished. It stops brewing so you can pour a rich-tasting cup and then finishes the brewing cycle after you place the carafe back in position. 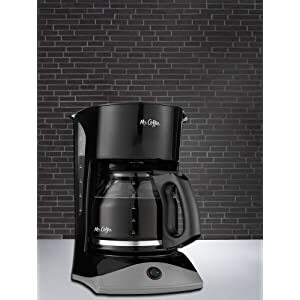 We put our best brewing forward with this easy-to-use, Simple Brew coffee maker. Experience the taste with the Mr. Coffee brand. Dual Water Window to see exact water level as you fill, for no overflows. Lift & Clean Filter Basket for fast and easy clean up. Power On/ Off Indicator lights show coffee maker is in on mode and to remind you to shut it off.